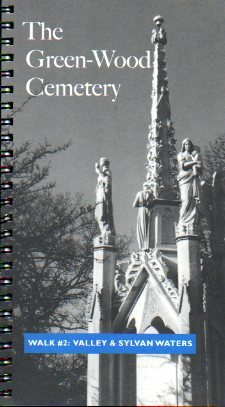 It’s time to clear out some of my extra cemetery books. There will be more, but for now, here’s the list of what I have for sale. Let me know (either in the comments below or through the Contact Me form above) if you are interested in any of these and give me your mailing address, so I can check the postage for you. PRICES DO NOT INCLUDE POSTAGE. 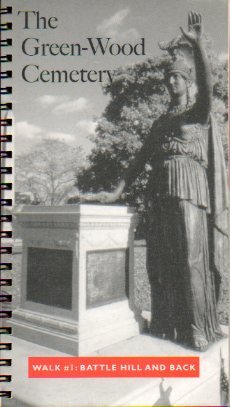 Published by The Green-Wood Cemetery, 2001. Spiral bound. Two walking tours of this lovely garden cemetery. I bought the books from the cemetery, but they’ve never been used. 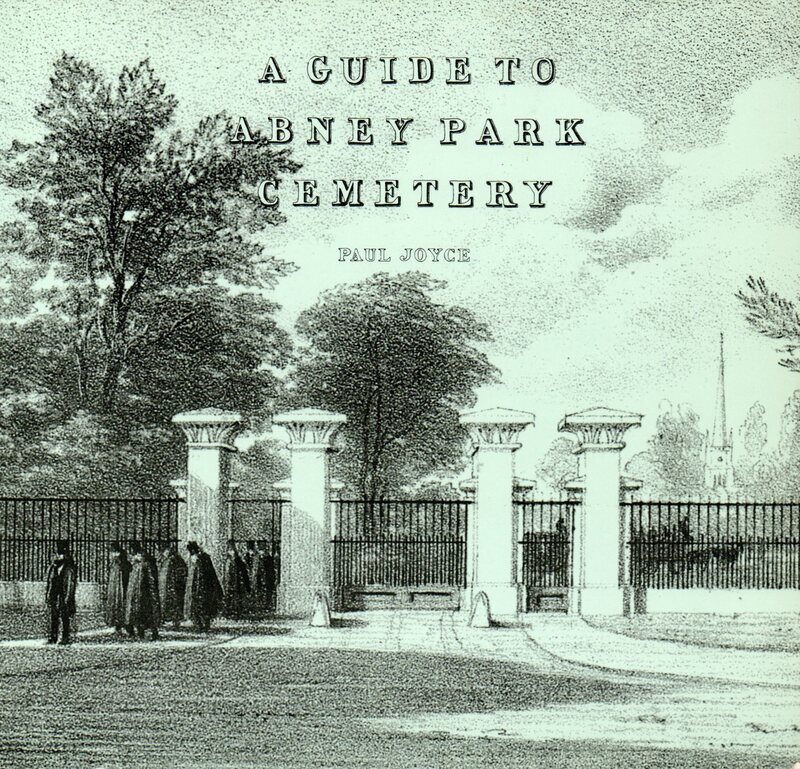 Essay, listing of interesting graves, some b/w photographs of one of London’s Magnificent Seven cemeteries. Rare, out-of-print. In good shape. Very rare architectural study of a new modern cemetery in Barcelona. These start at $100 on Amazon. The edges have discolored very slightly over time. Published in 1996. Henry N. Abrams, 1970. Paperback reading copy with some shelfwear. This collects 4 lectures given by a scholar who was considered the “greatest interpreter of the meaning of art.” It contains 471 crisp black & white photos of tomb sculpture. A really lovely book, but showing its age. 1994, Henry Holt. Paperback with some slight edgewear, but still very tightly bound. This is a study of memorial murals painted when someone in the neighborhood died, often by violence. The photos are full color throughout. If you’re interested in urban memorialization or graffiti, this is for you. Undated 1st edition signed by Joe Baker. An oversized saddlestitched paperback focuses on a Nationalist cemetery in Belfast, examining the history of the Troubles as recorded in the gravestones and news stories of the day. This is not available on Amazon. 2001, Ulster Historical Foundation. An oversized saddlestitched paperback focuses on Friar’s Bush, the oldest Christian site in Belfast, with ties to St. Patrick. The cemetery contains a cholera pit and memorials to historic citizens of Belfast. It contains a map, walking tour, and some b/w photos. Weekly Reader Books, 1979. Hardcover, in great shape. 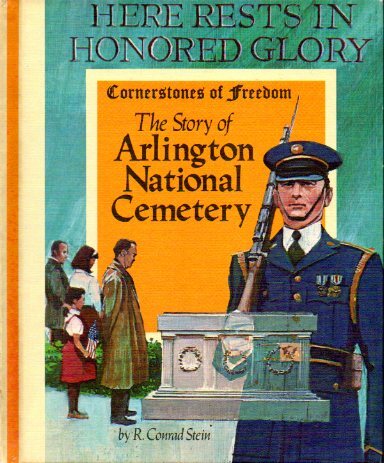 A kids’ book on the cemetery’s history. Great for introducing a kid to the appeal of cemeteries. Spiral bound, letterpress printed by Cary G. Birdwell. Just an unillustrated copy of this lovely, morbid poem. The poem was first published in 1747. Collins, 2006. 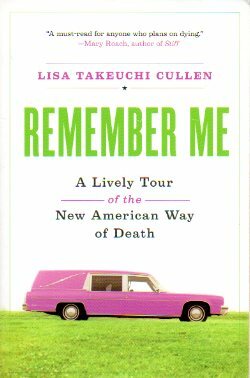 Mary Roach says this is “A must-read for anyone who plans on dying.” No photos, but the text is inclusive. Trade paperback reading copy with dog-eared pages. Saddlestitched. Discoloration on cover from a price sticker. 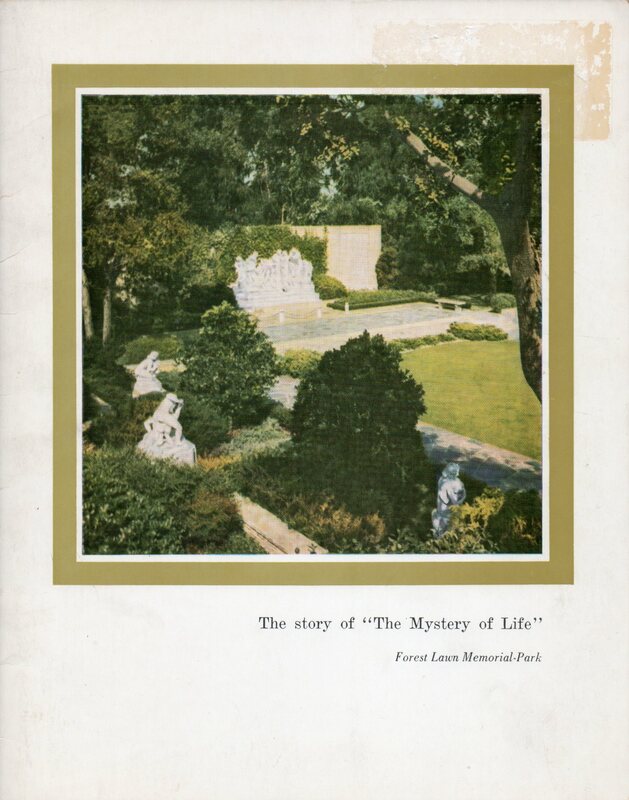 Rare advertising booklet from the original Forest Lawn about one of their over-the-top fountain sculptures. First edition from 1998. 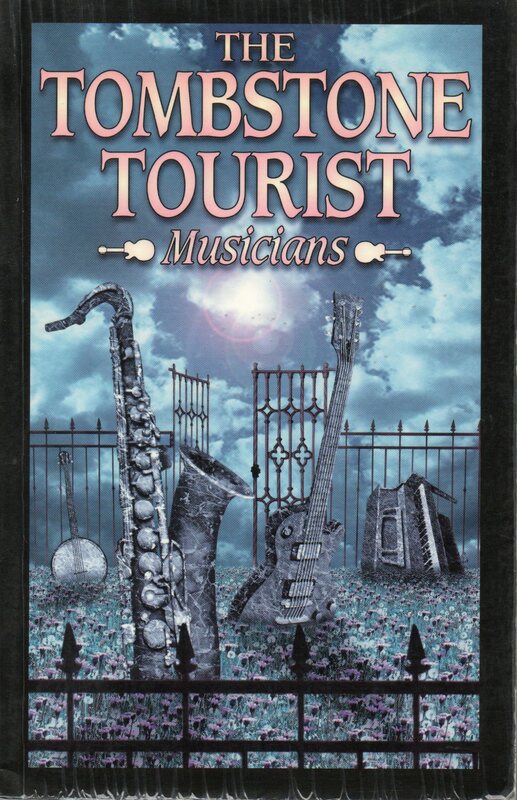 This is a very comprehensive encyclopedia of musicians’ graves around the world, with a particular focus on the graves of bluesmen. Autographed but cover is not in great shape. Tightly bound. One dog-eared page. Wish You Were Here: Adventures in Cemetery Travel contains 35 graveyard travel essays, which visit more than 50 cemeteries, churchyards, and gravesites across the globe. More info here. 2nd edition. New trade paperback. 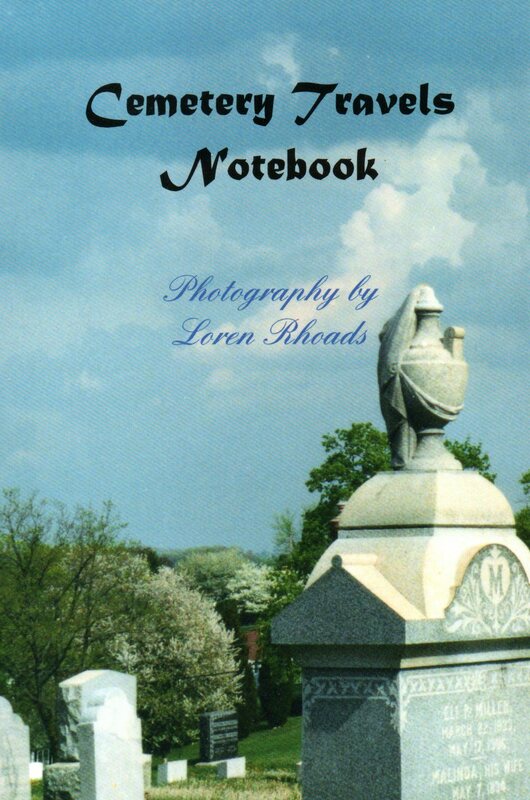 The Cemetery Travels Notebook is the place to keep field notes from your own cemetery adventures. It features 80 lined pages, interspersed with 20 lush full-page color photographs of cemeteries from Paris to Tokyo, with stops at Sleepy Hollow, San Francisco, and all points between, to inspire your wanderlust. Photomoinium Press, first edition paperback. Lovely black & white — and some colorized — photos document the cemeteries of New Orleans before Katrina struck. A nice companion with Consecrated Ground. First edition, hardcover. Sutton, 2000. This book covers everything from cemeteries to mourning jewelry, exploring the history and the philosophical change in the way the dead were regarded in Victorian England. Full of pretty black and white images, from photos to etchings. Shambala, 1990. Small paperback. Some dog-ears. Lots of color and b/w photographs. 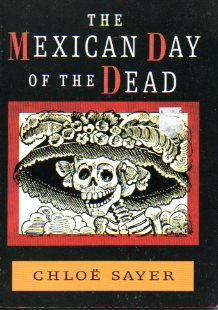 This book helped bring Dia de los Muertos in an English-reading audience. Small hardcover with dust jacket. Jacket has small rips. 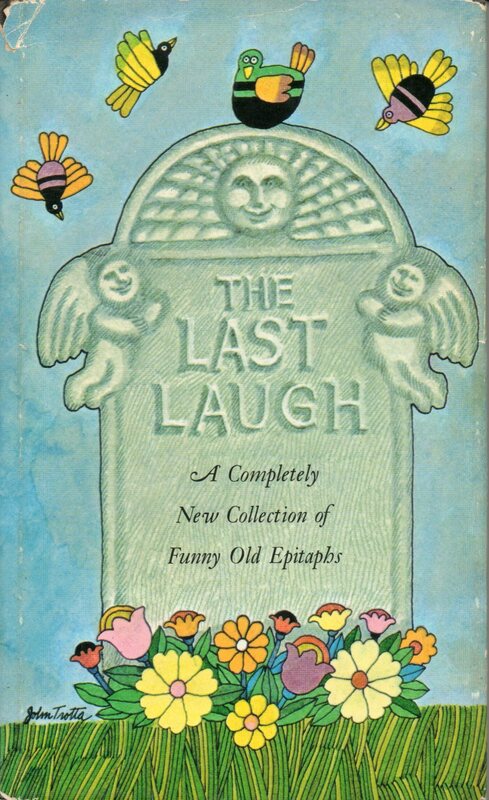 A collection of very silly epitaphs, perfect for a gift for just the right person. Pixieco Press, 1998. This HUGE (15” x 12”) beautiful hardcover collection is absolutely stuffed with black and white photographs. It’s signed by the photographer. This will cost extra to mail. 1966, Wesleyan University Press. First edition, paperback. Still tightly bound, but the bottom edge has foxed and there’s some slight shelfwear. This is the masterwork that expanded the study of stonecarving in New England. It is packed full of black & white photos of skulls, skeletons, and deaths heads. 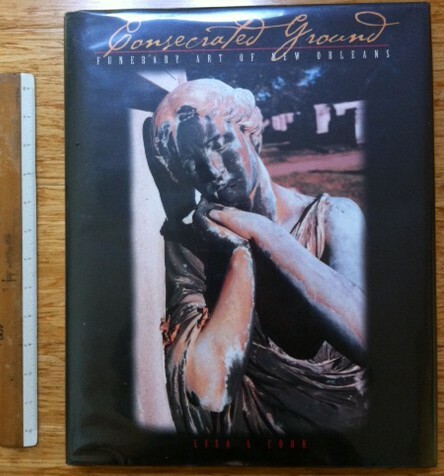 This entry was posted in Good cemetery news and tagged books for sale, cemetery books, cemetery photographs. Bookmark the permalink.